On Tuesday 4th September the Ministry of Defence and the General Staff presented essential decisions and timings concerning the most important acquisition projects to the members of the Subcommittee on Defence Acquisitions, Military Equipment Trade and Innovation of the Army of the Czech Republic. The total price for 8 different projects reaches almost CZK 92 billion (USD 4.1 billion). 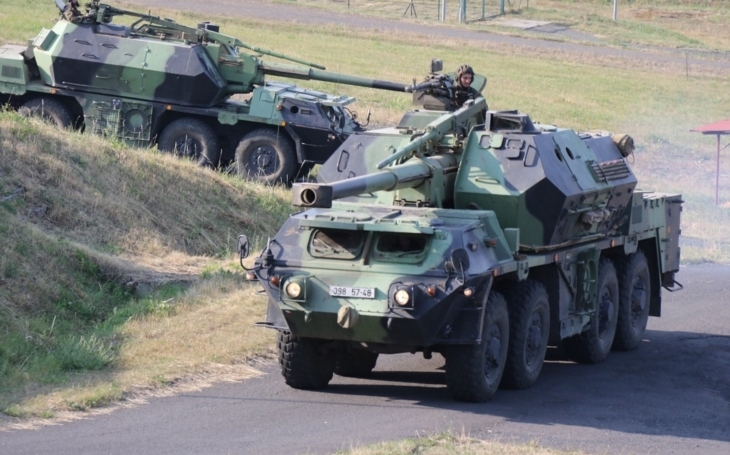 The largest acquisition of more than 200 Infantry Fighting Vehicles, the most expensive ever in history of the Czech Army, will not be awarded on the basis of a public tender process, Czech Television reported yesterday. According to the information of the Security Magazín, the contracts are to be awarded on the basis of a public tender process. But the new vice-chairman of the Subcommittee on Defence Acquisitions, Military Equipment Trade and Innovation of the Army, Radovan Vích, said the IFV project can hardly be achieved in standard public tender schedule: "The infantry fighting vehicles are beyond their lifetime since 2015. If it is in 2018 that we discuss the system of government procurement or direct supplier, it's simply bad." Should the deliveries begin effectively in 2020 to start replacing the outdated BVP-2s, there is not much time left. According to the Czech Television, the IFV contract, the largest and most expensive ever in history of the Czech Republic, will not be awarded on the basis of public tender process. The Ministry of Defence will adress potential suppliers directly. According to the Army, they are just a few potential suppliers of relevant vehicles which can meet the Army’s requirements. The major competitors discussed since several years already are: CV9030CZ by BAE Systems, ASCOD 2 by General Dynamics European Land Systems, Lynx IFV by Rheinmetall and Puma IFV by PSM. purchased through the announced acquisition process?